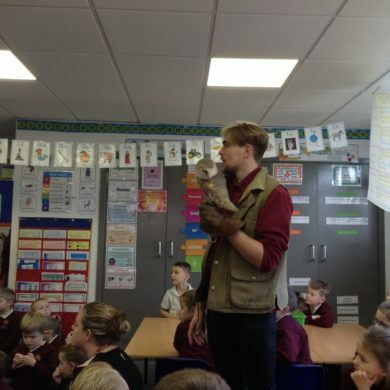 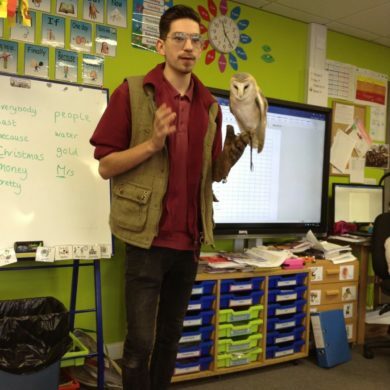 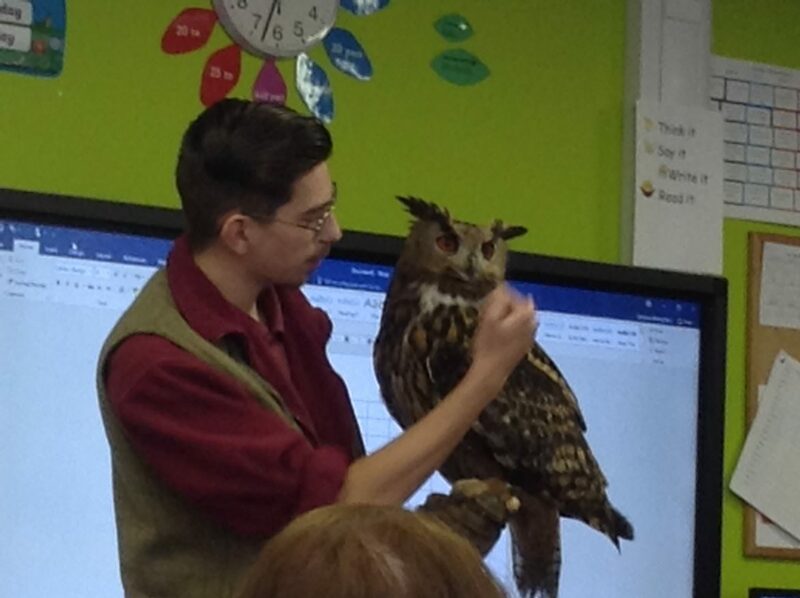 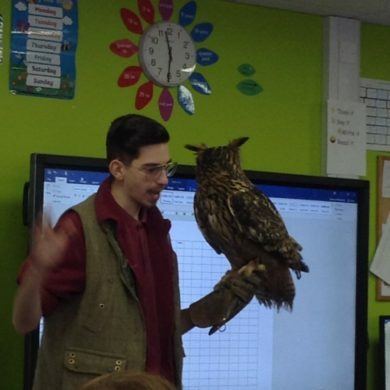 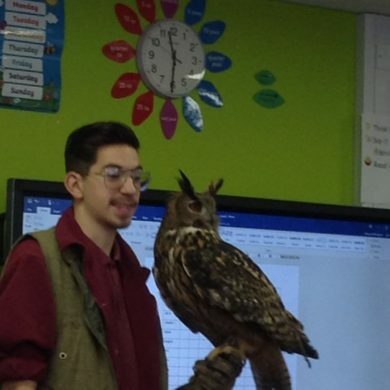 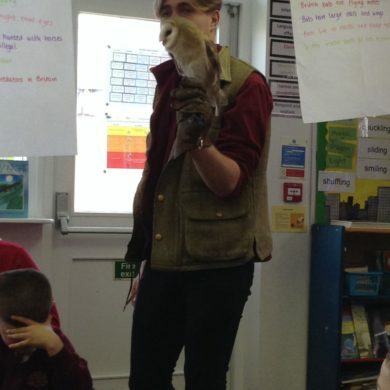 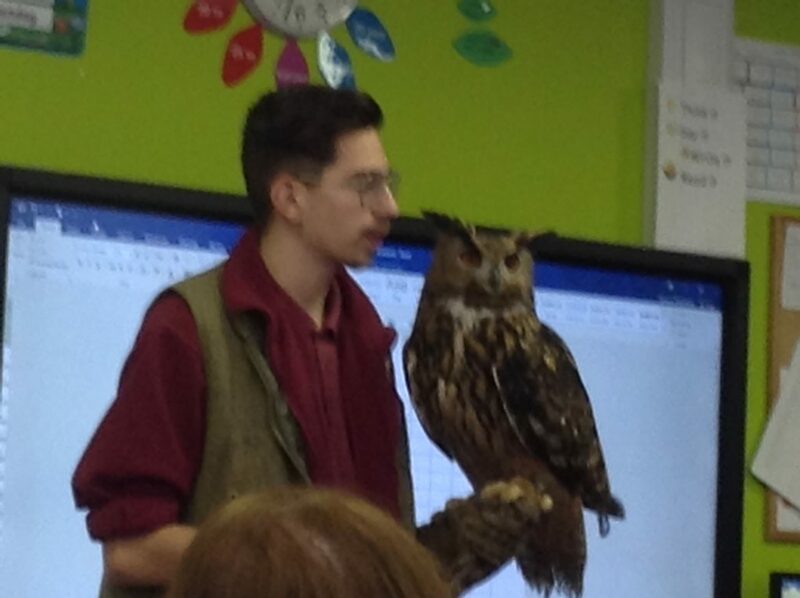 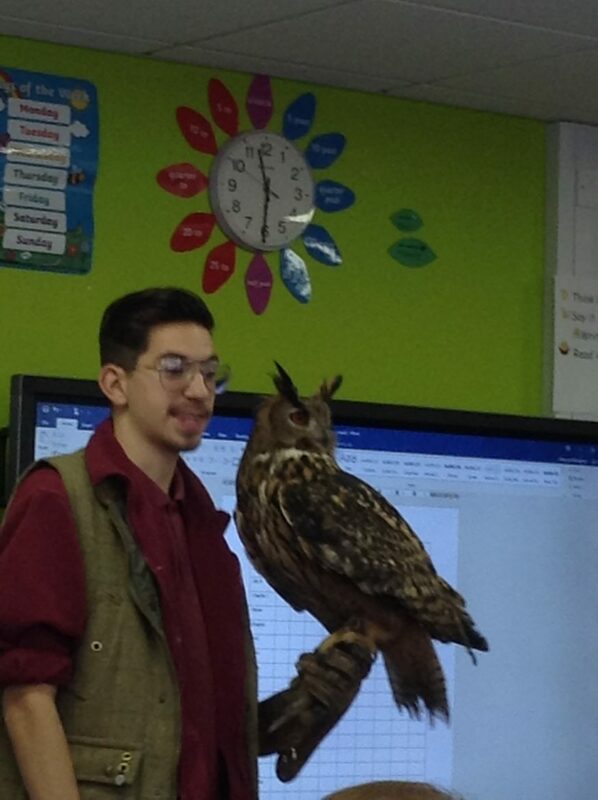 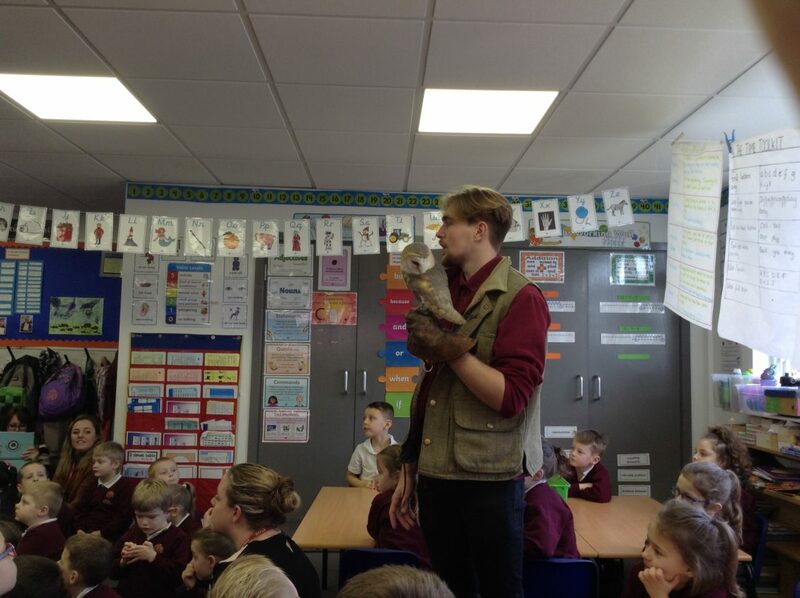 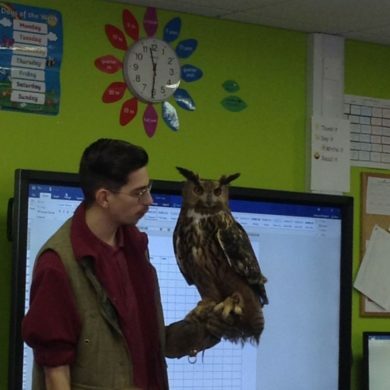 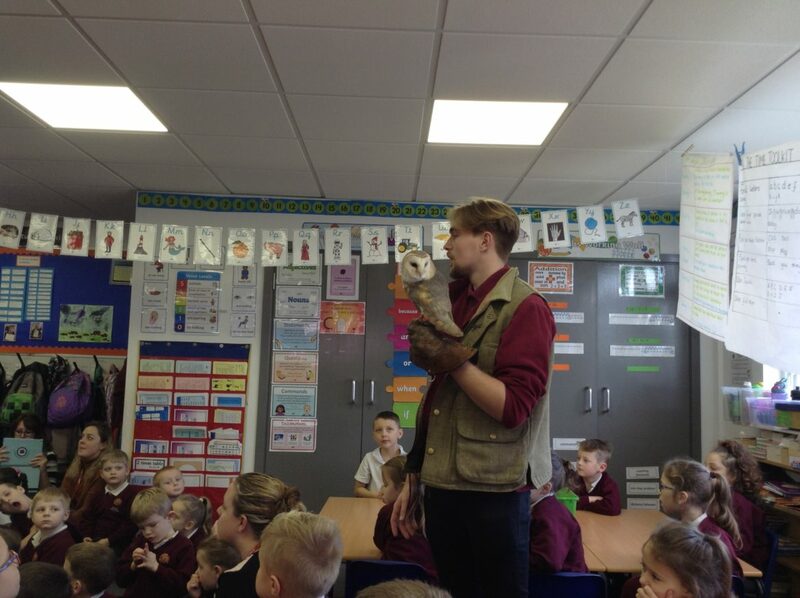 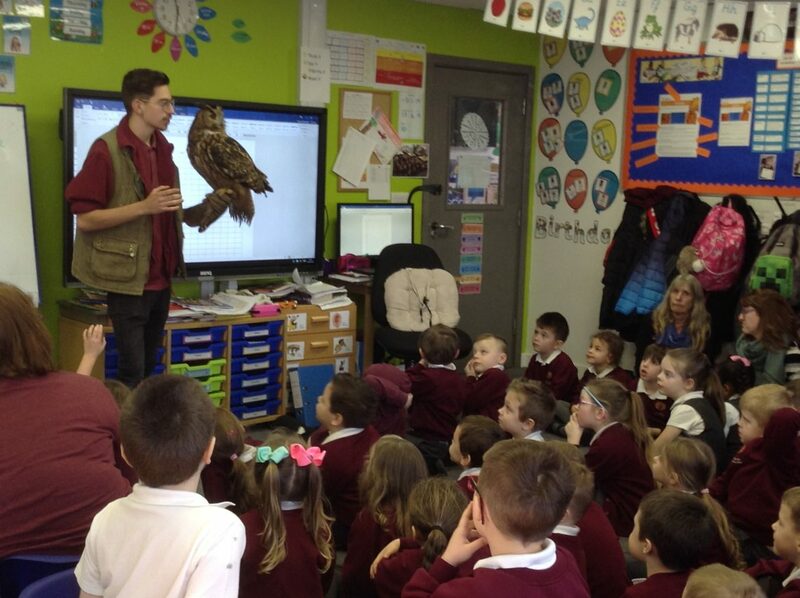 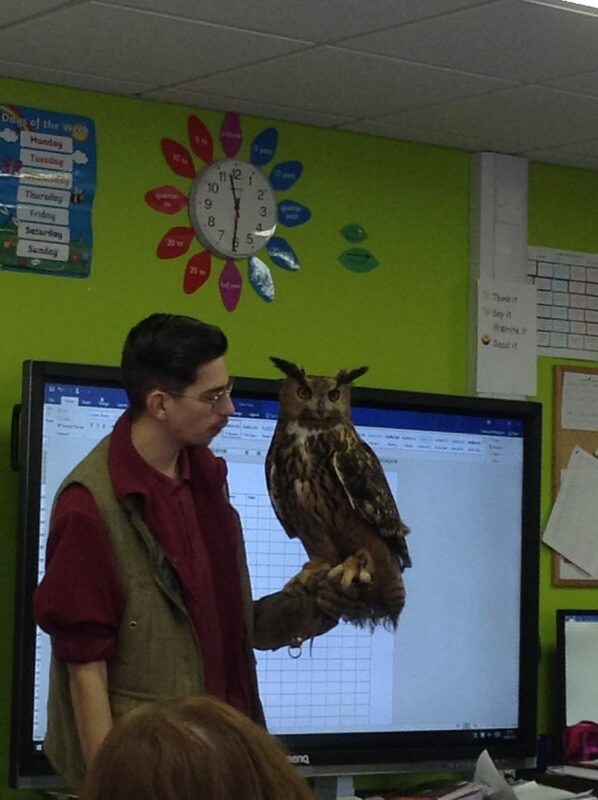 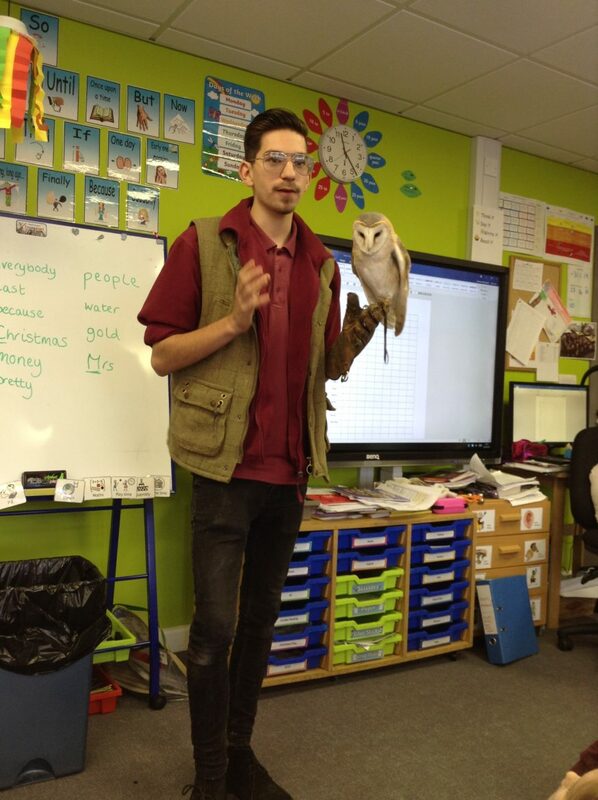 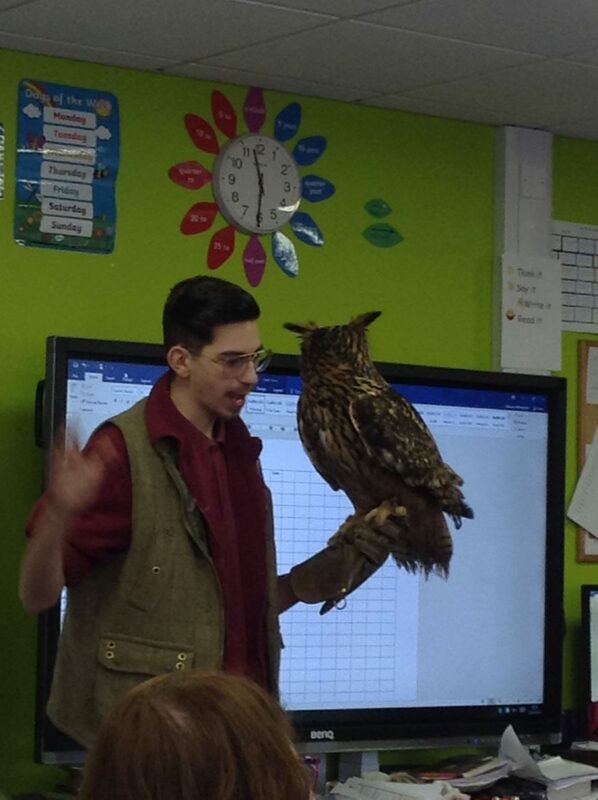 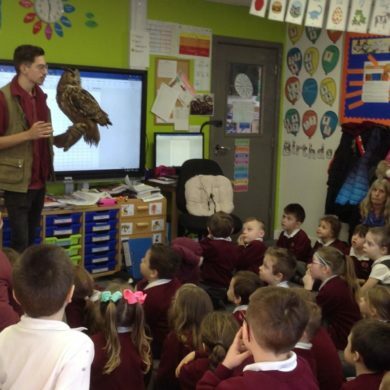 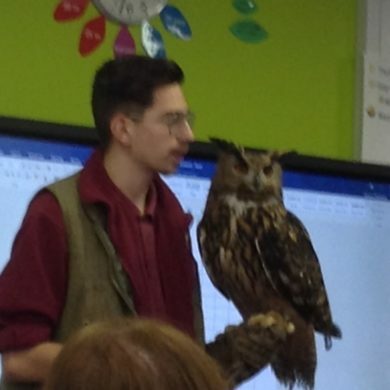 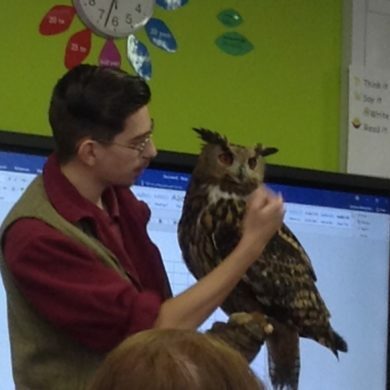 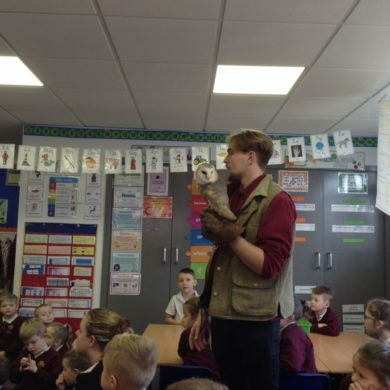 This week Year 2 had a visit from South Coast Falconry who brought in two owls, a Barn Owl and a Eurasian Eagle Owl. 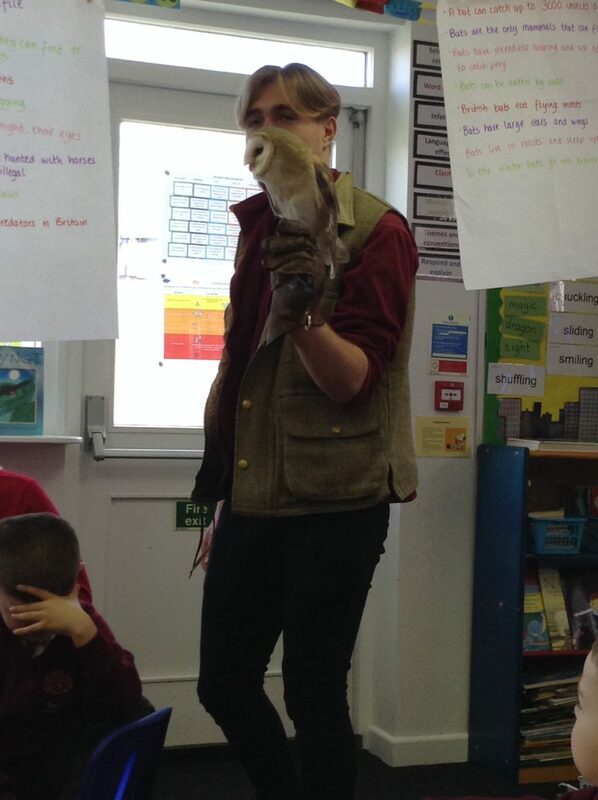 The Barn Owl flew across the classroom and left a rather smelly present behind! 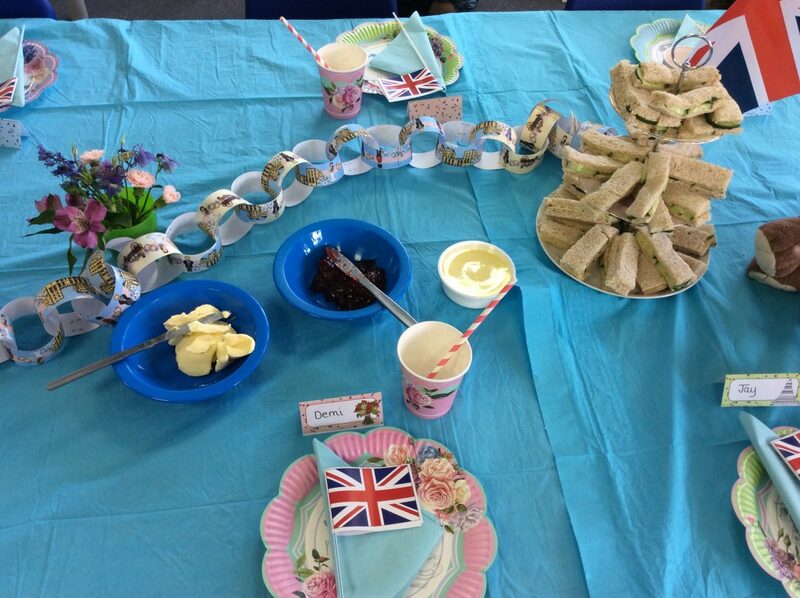 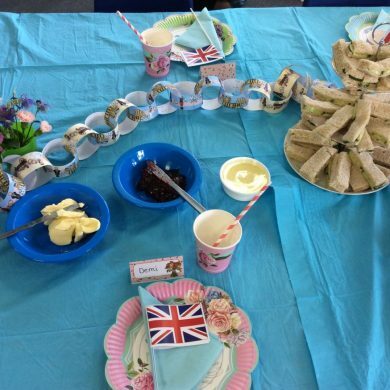 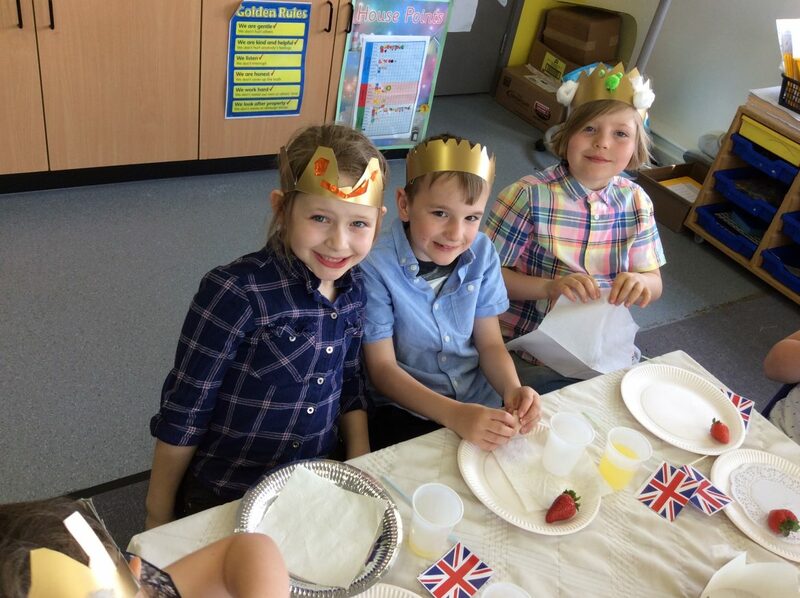 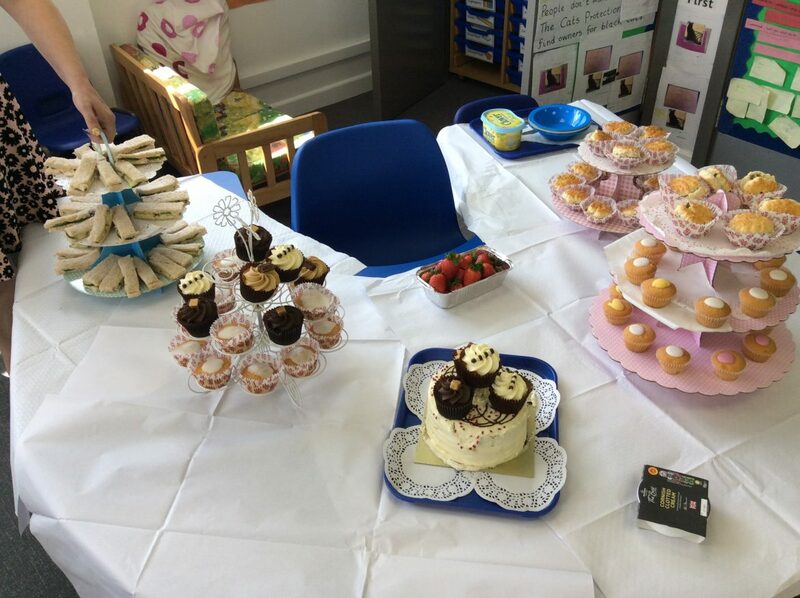 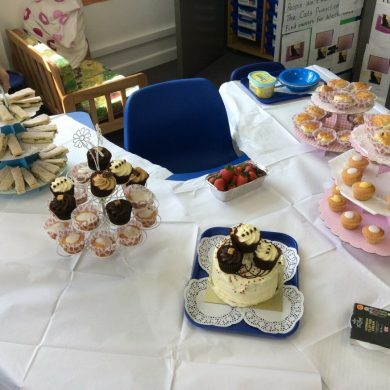 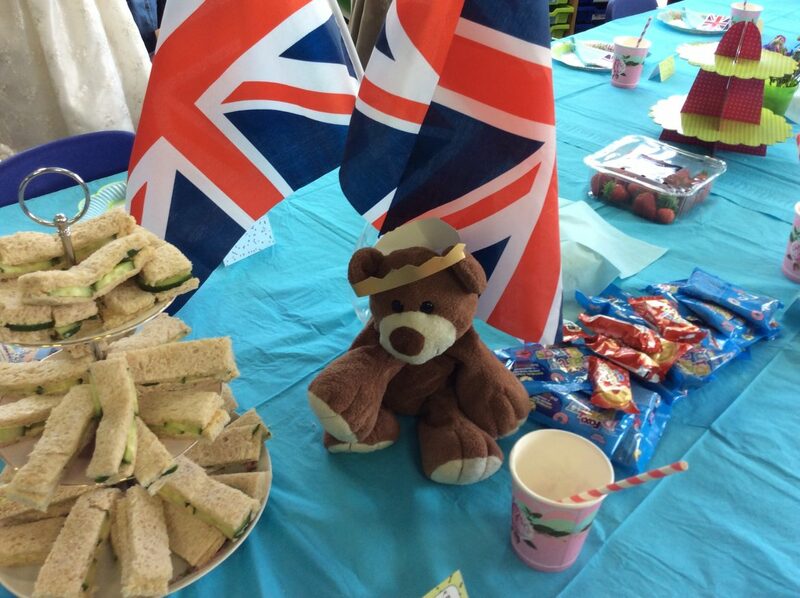 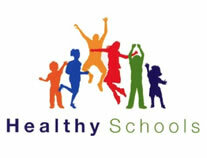 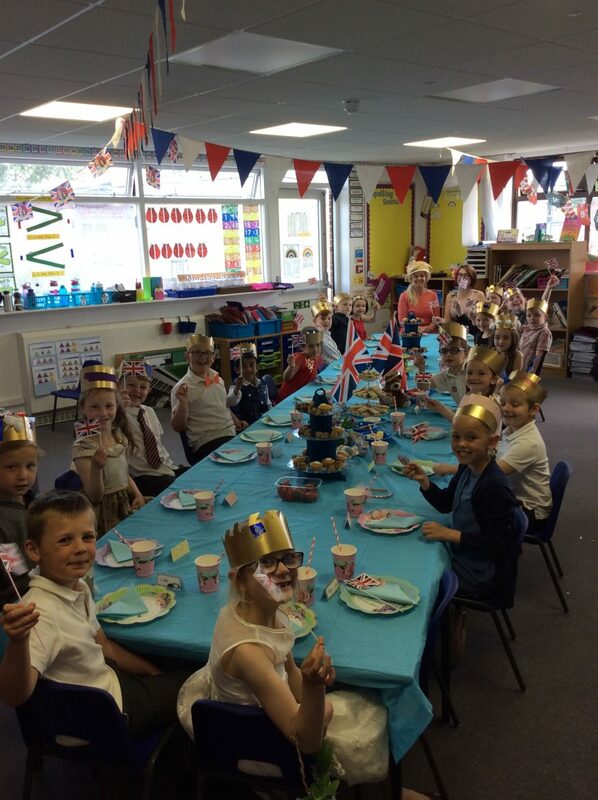 See our gallery for pictures. 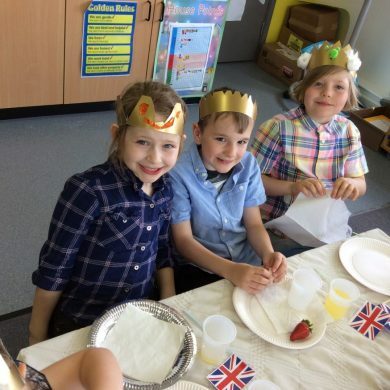 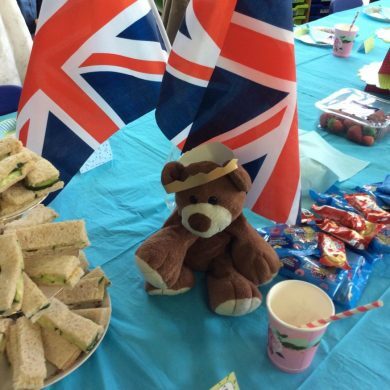 Here are some websites with some fun Maths activities to help your child learn. 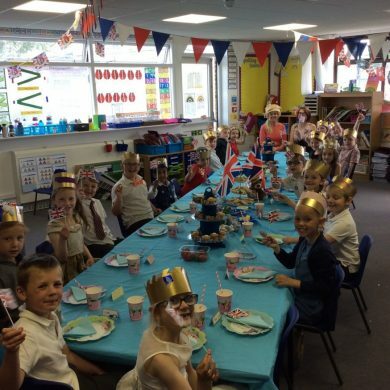 A great speed game to practise times tables and number bonds.